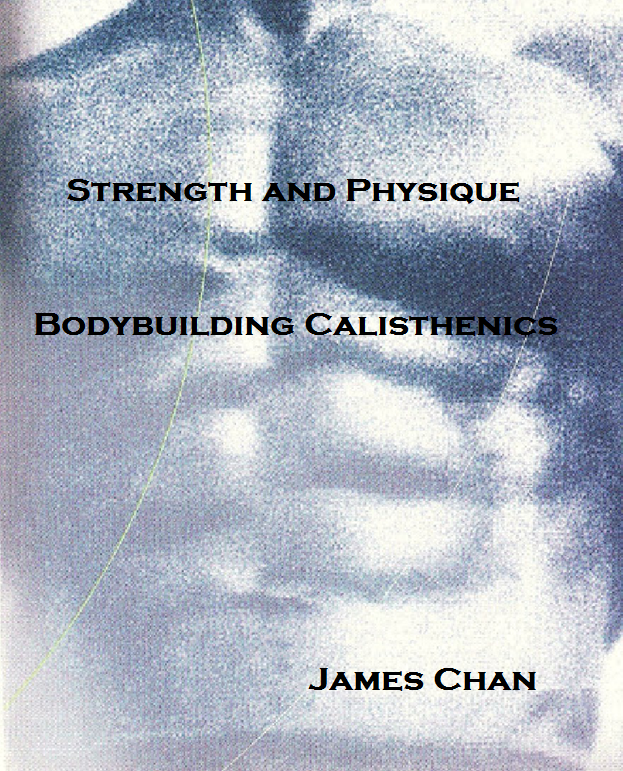 "James, I also read your program called strength training for the police officer. I currently work for ICE/DRO. I don’t know if you had a chance to meet any officers from my agency, but in a nutshell we are the marshals of Immigration & Customs Enforcement. We do work in correctional environments as well as fugitive operations. 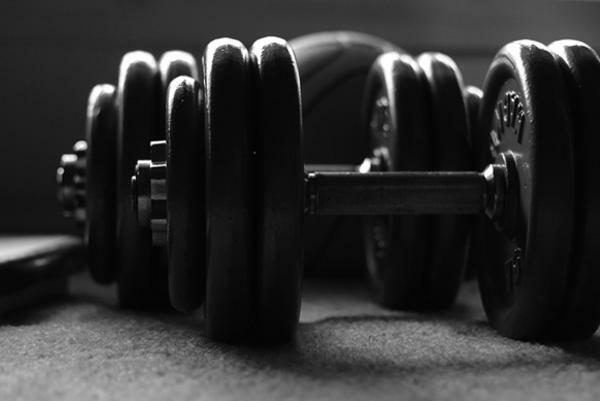 Could you provide a simple and basic power lifting program to follow?" Thank you very much and stay safe. Also, don't do squats and deadlifts in the same workout. Alternate between the 2 from workout to workout for your legs. Test for your 1RM during Week 4. 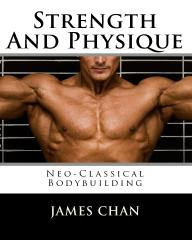 Just a quick update: I have a new article at Bodybuilding.com, an online reprint of my Planet Muscle article "Power Bodybuilding." 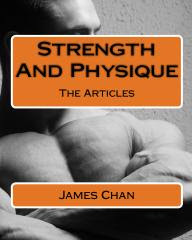 The article addresses training for the entire strength spectrum: explosive power, maximal strength, hypertrophy and strength endurance. Also, Tactics and Strategies is currently unavailable. 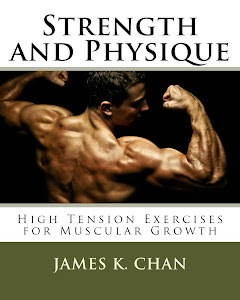 It'll be re-released soon with some additional chapters, including a chapter on ab training, which a lot of readers have been asking for. I've just recently started following your blog and I have to say, it's a great source of information. As a hard gainer, I was particularly interested in reading what you had to say in the 10-8-6-15 pyramid article. "I am a police officer in a small town and I am starting your strength training for the law enforcement warrior program. My goal I would like to achieve out of this program is to better my appearance in uniform. 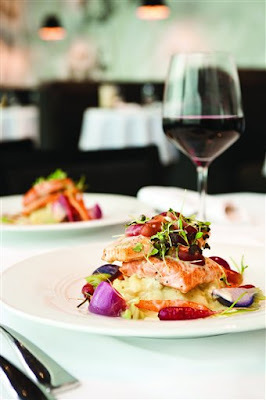 I would like to gain muscle and lose fat. I am 28 yrs old approximately 5' 8" and 145lbs with a relatively high metabolism. Only until recently have I began to gain fat weight around my mid section. "As a cop you realize that I don't have the opportunity to eat where and when I please and usually I just bite and swallow my food. My question I would like to ask is, what would you suggest as a nutritional program for this type of workout? "I do work day shift which gives me the opportunity to eat breakfast around 9:00am and then I eat lunch anywhere between 11:30 and 1:30. I then come home and eat again around 5:00 to 7:00pm. Q: "You've got a nice [YouTube] channel here. As I love doing pull ups, I decided to write a message to you. I'm wondering if it's possible to build a decent upper body without working out at the gym? I've seen something called 'Calisthenics' training which is based only on the weight of your own body. Those guys who use mostly bars in parks are really built. "So what do you think? Is it possible to build a decent muscled body and make the whole upper body strong with only pull ups and some push ups? "I've been doing pull ups for about 18 months so far. In the begining I couldn't do a single pull up. Now it's about 17 reps, but I use additional burden (2 dumbbells, 5 kgs each) so that is 10 extra kgs total. I do 5 series (10, 7, 6, 6, 5) as the 'Recon pull up program' says 3 times a week. In another 2 days I train biceps, triceps and few other parts of my body with push ups, chest expander, etc. Q: I am following your Shotgun program, and after 6 weeks I'm in love with it. I do really like the template, and the possibility to choose exercises for the troubleshooting days. However I have a question about the shotgun movement of the third day, the bench press. I found that even if I lift a lot less with the dumbbell bench press (52 lbs) than the barbell bench press (132 lbs), my pecs are much more sore the next day with dumbbells. Is the dumbbell bench press intense enough to be a shotgun movement? Can it help increase strength (and eventually mass) as much as barbell? I'm working with the format 6x3. Thanks in advance for your input.